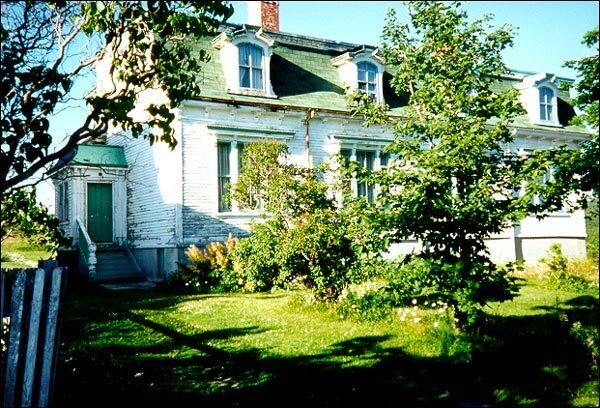 About Cable Staff House #1 in Heart's Content, a Registered Heritage Structure built in 1888. 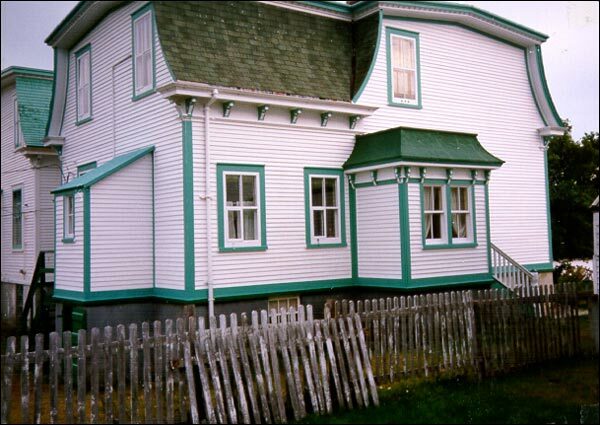 About Cable Staff House #2, a Registered Heritage Structure built in Heart's Content in 1888. 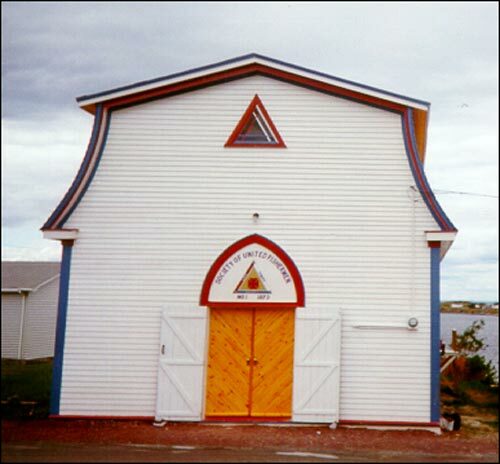 About the Society of United Fishermen Lodge #1, a Registered Heritage Structure located in Heart's Content, NL and built in 1868-1869.